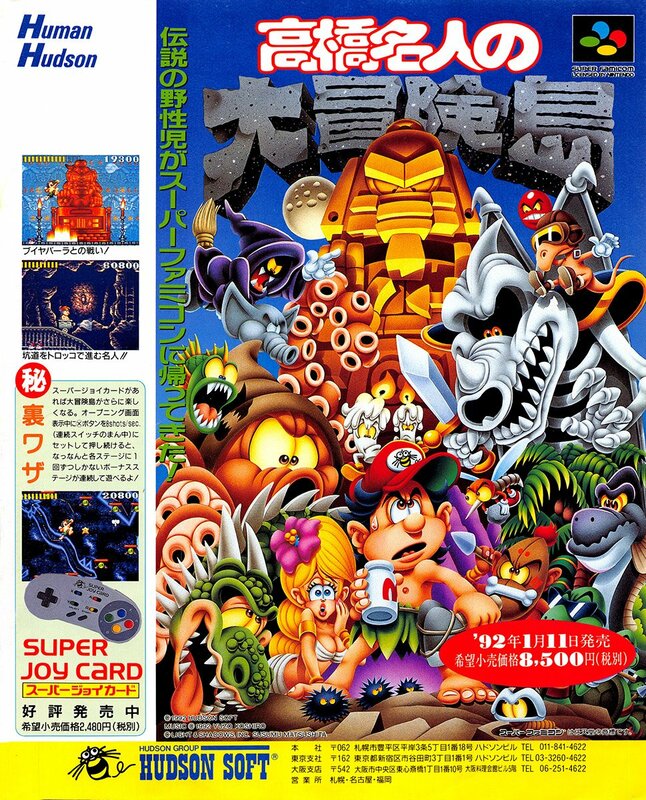 Takahashi Meijin No Daibouken Jima is a side-scrolling platform game developed and published in Japan by Hudson. Air Bucks is a business simulation game which tries to capture the ins and outs of the airline industry with the goal to build up a successful airline with a small starting budget. It was developed and published by Impressions Games for the PC in 1992. Legends of Valour is a first-person RPG developed by Synthetic Dimensions and published by SSI for DOS PCs in 1992. Elf is a platform action game for the PC developed by Nirvana Systems and Published by Ocean in 1992. Sega Saturn Magazine was a magazine published by Soft Bank from 1994 to 1998. It focused on the Sega Saturn. It succeeded Beep! MegaDrive at some point in 1995. It later became Dreamcast Magazine.